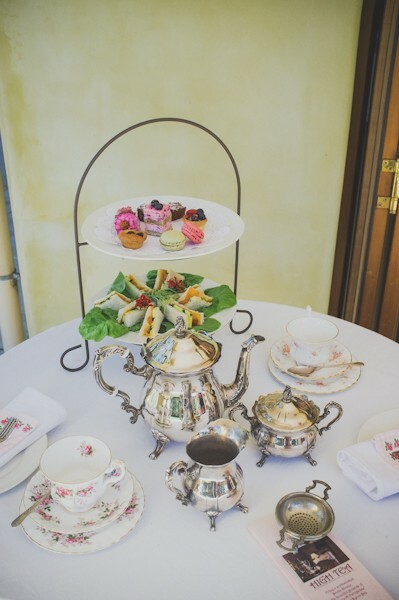 Enjoy ‘High Tea’ in the beautiful grounds of Victoria’s At Ewingsdale, overlooking Byron Bay. Be it an all girl get together, a hen’s party or bridal shower, a generational gathering for a baby shower, or a birthday treat for a fine lady or gent. Friends can enjoy each other’s company for a memorable afternoon, (or morning), over this wonderful revival of British tradition. A lovely selection of homemade, savoury and sweet treats, including dainty finger sandwiches and freshly baked scones, are all served on tiered platters, along with English bone china and vintage tea cups. Reservations are essential, so please, contact us for prices, menus, group numbers and availability.